¡Gana hasta US$ 0,01 con Kinguin Mafia! ¡Aprende más! 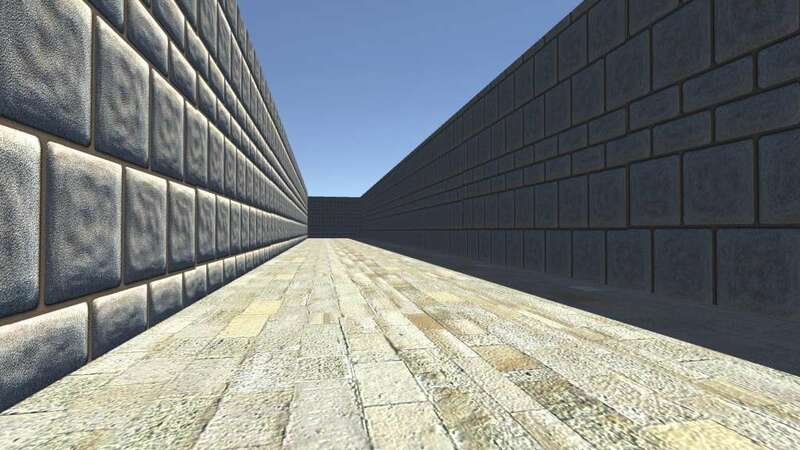 Labyrinth Simulator offers you a endless levels of labyrinths and imagination. 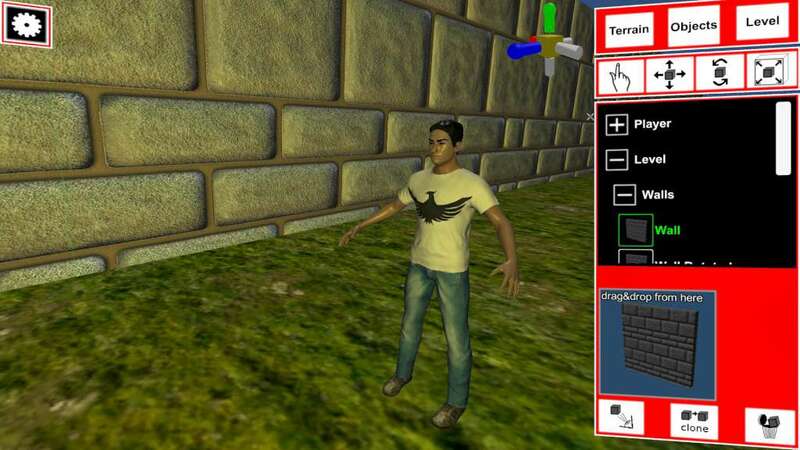 In Labyrinth Simulator you are the part of the game. Make your own level, publish it or download a level created by community, play it with your friends or play it with your own. Endless levels, endless choises. 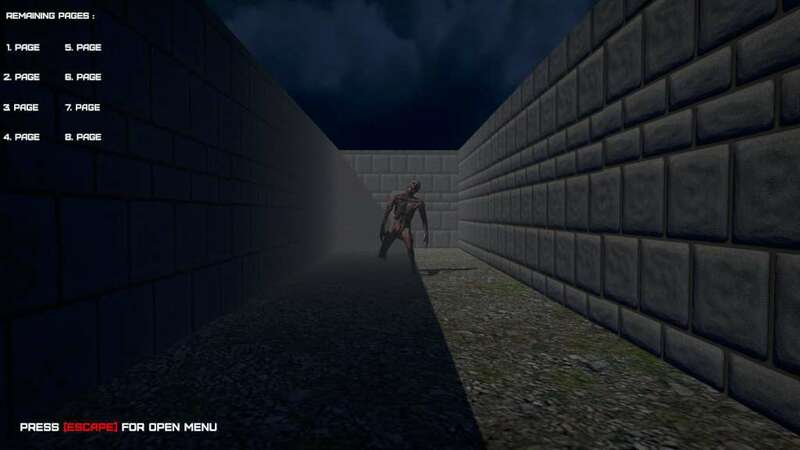 Labyrinth Simulator offers you a great journey where you can solve a labyrinth with your own or you can get help of your frinds on this journey. Play level created by us or created by community. 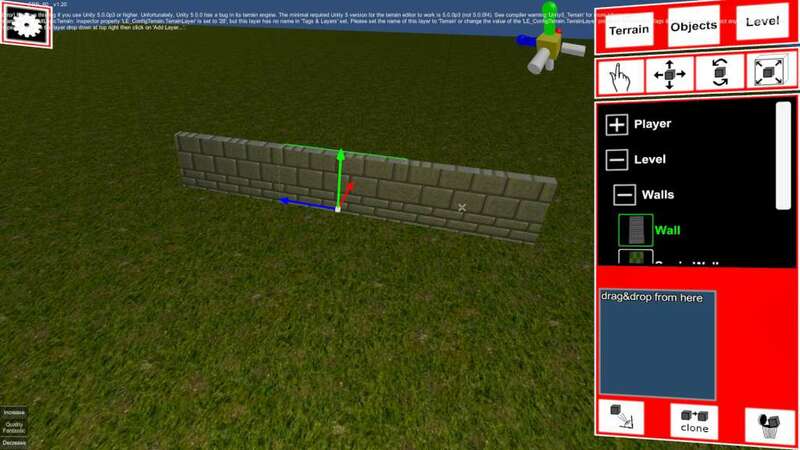 You can save your own level on level builder and play it yourself. You can tell your friends to join you in this awasome journey. 4 player allowed at once. Random spawn, who finds the exit first is the winner. Play featured level created by us or created by community. The journey will not end when you finish featured level on Labyrinth Similator. You can create your own levels, publish them and get rating from community. Be the part of the game. 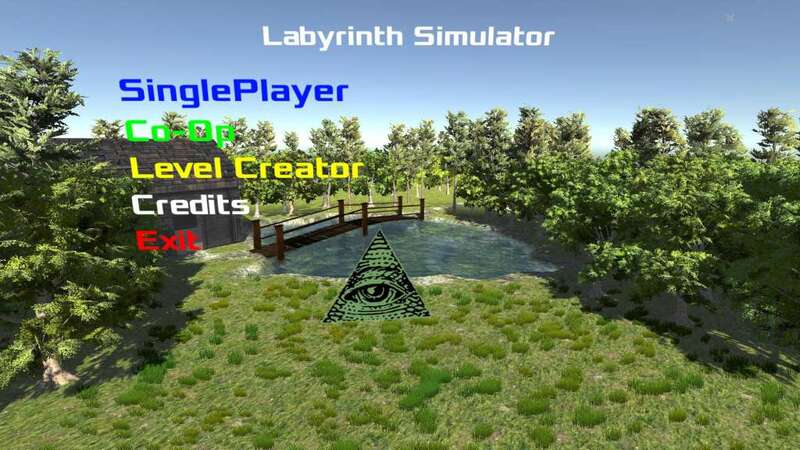 You can download level which is created by the community of the Labyrinth Simulator.